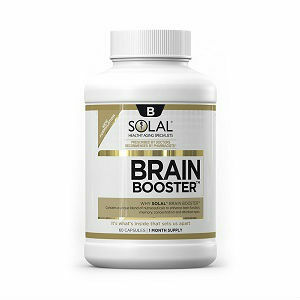 There are extensive, published studies by top medical professionals that look to determine whether or not nootropics can help patients with a huge variety of chronic conditions. Recently, these studies have looked into pressing issues such as social anxiety, long term memory loss, and short term retention. 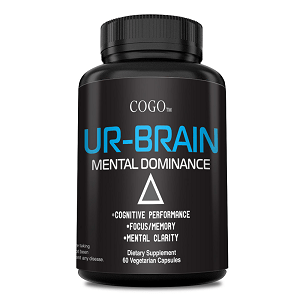 Naturally occurring nootropics aren’t just a popular substance for those trying to find a quick way to enhance their mood or cognitive function. 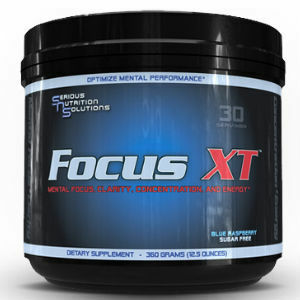 Nearly 30,000 studies of natural nootropics have been published in the past decade. Such research is performed every day, and scientists are learning new things all the time. It’s hard to keep up to date with such a constant stream of information. To help you out, we’ve gone through the articles and organized some of the more interesting pieces here for you to peruse. Here are three fascinating pieces of research from the field of natural nootropics. 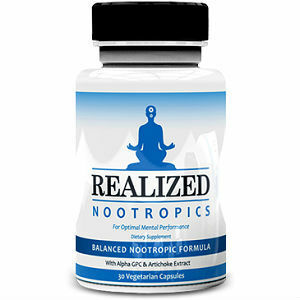 Some herbs are classified as nootropics, even though they are not sold commonly or packaged under that name. One such herb is rutin. 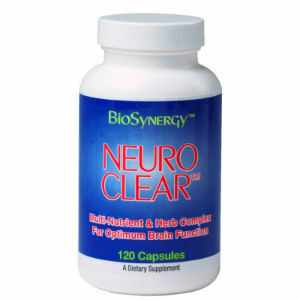 This is a bioflavonoid shown by many studies to have the same properties as a nootropic. 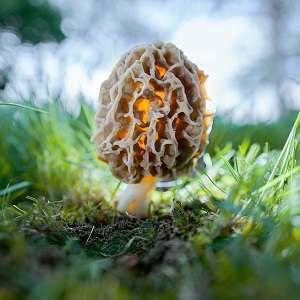 A medical team from India recently conducted a study on the plant to discover if it could be used to stimulate cognition and enhance memory function. To set up the experiment, the research team gave antiepileptic medicine to their test subjects. They did this because such medications have been shown to have a negative effect on cognition. Typically these side effects dissipate, but they are readily apparent during the first few weeks of treatment. They gave this medication to animal subjects, noticed a drop in cognitive function, then gave the subject a dose of rutin. After the injection, animals returned to their normal levels of cognition! This study could indicate that rutin and other nootropics are beneficial to those taking antiepileptic medicine. This is another experiment dealing with damaged lab mice. This time the mice received a hypoxic injury. The goal of this experiment was to see if meadowsweet performed similarly to nootropics. Amazingly, the test subjects experienced heightened physicality after receiving a dose of meadowsweet. They also showed a higher resistance to hypoxia and eventual acted as normal, uninjured mice. It turns out that the meadowsweet had a direct effect on the hippocampus. Of course this is the first study of many, but it already looks very promising. 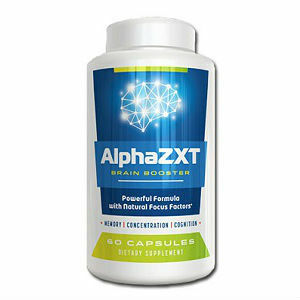 Together we can stay on top of nootropic research and we can all benefit from this constant stream of new information. How will nootropics benefit people in the future? Maybe they will not only be used to give patients a mental boost, but also be helpful in treating serious, chronic illnesses.